Reduce the Calcium in your water and help keep your nozzles clear of mineral build-up. The kit contains the 3/8" filter housing (57003), scale x filter (57011X) and bracket assembly to add the filter to your pump base. 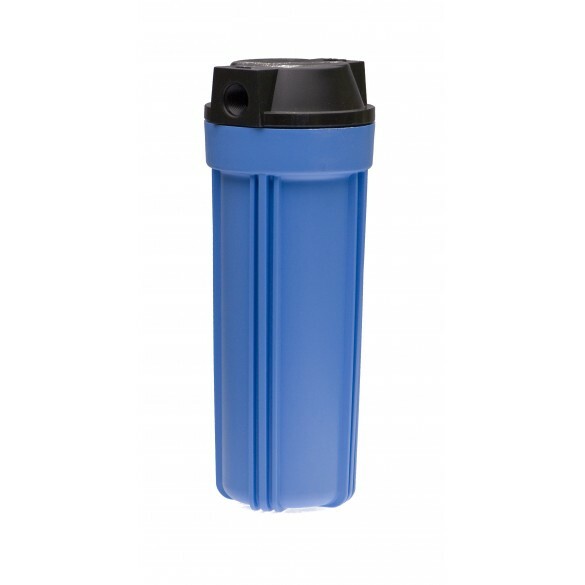 Blue Filter Housing 3/8" X 10"